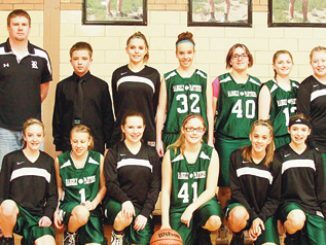 The Rangely and Meeker middle schools girls’ basketball teams split games last week in Meeker with the eighth-grade games being won by Rangely and the seventh-grade games by Meeker. 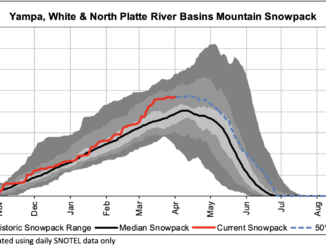 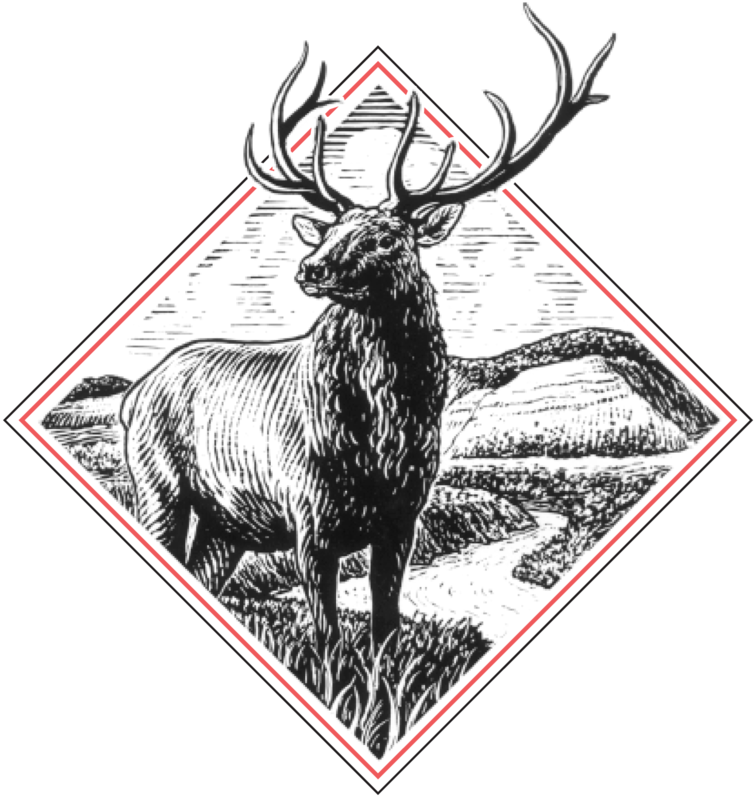 The teams from Meeker have played Steamboat, Soroco, Rangely and Craig. 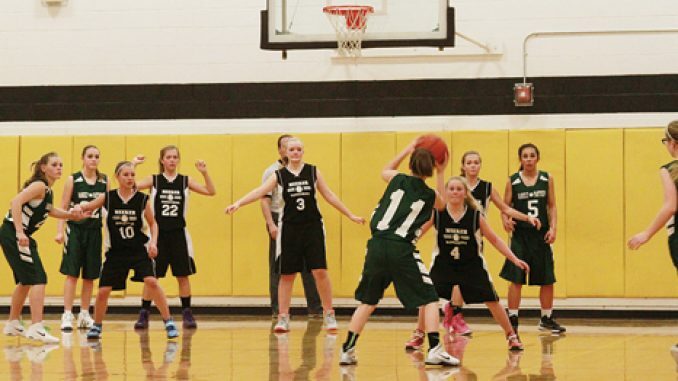 The seventh-grade A team is undefeated, as is the eighth-grade team from Rangely. 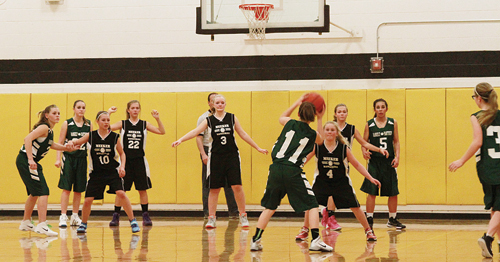 RBC I Middle school basketball girls in Meeker and Rangely will open their seasons at home Saturday. 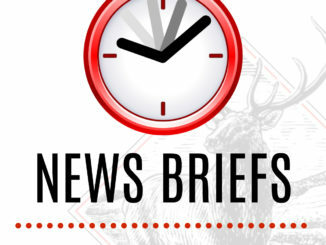 Rio Blanco County is well represented in the middle school girls’ basketball league as Rangely’s eighth-grade A-team and Meeker’s Barone Middle School seventh-grade A-team are also undefeated so far this season.